According to a report, 97% of the world’s population have sent a text or a chat message at least once in their life. On average, people sent out over 14 texts a day through chat apps or straight from their smartphone, making messaging the most highly-used feature on smartphones. Though the messaging market already has its unicorn including Whatsapp (1.2 billion active daily users), Messenger (also 1.2 billion active daily users), and Telegram (100 million active daily users), but there is still room left for additional creative innovation in chatting mobile apps. In addition, the Swift-based Telegram will replace its existing iOS app, which is an old version of the app. 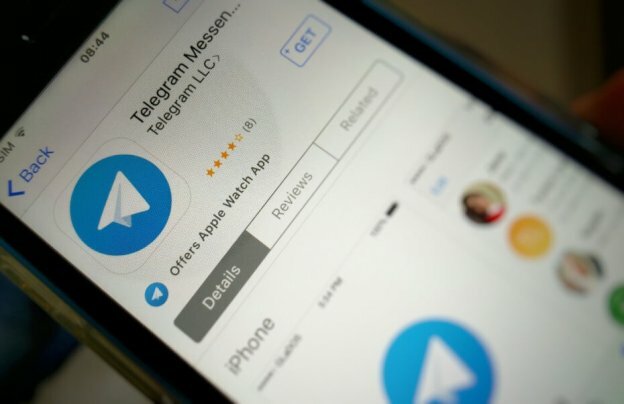 Telegram, for example, has dropped a major update recently that now lets its users buy stuff through chatbot. 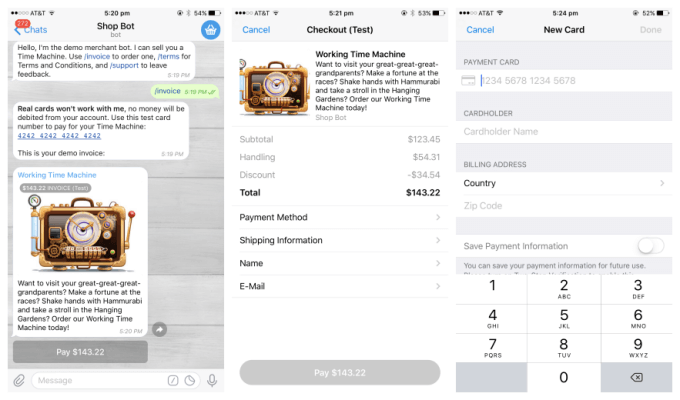 Telegram introduced chatbots nearly two years ago, and now it’s bringing support for payments for chatbots. This feature is likely to open up a whole series of e-commerce opportunities for companies that want to use chatbots to connect with their potential customers. Imagine the world where you can buy Tacos or pay for a backpack, just with a few taps in a mobile chat app. Telegram is working with Stripe to enable payments along with localized options such as PaymentWell, RazorPay, and Qiwi to put a stronger footprint in Africa, Russia, and India. Not only that. The telegram has handled media well too. Telegram shows video previews and link snippets inside users chats, and now it has also opened its Instant View web page layout for customization. The feature was launched in Last November to provide a quick-loading and optimized interface to read websites. Nevertheless, if you want to learn how to create an Android chat app to get into messaging marketplace, it’s a perfect time. With people using different chat apps everyday for messaging and use shopping apps to buy stuff, there is a perfect opportunity to develop chat app like Telegram that lets people shop through chatbots. Pavel Durov, the founder of Telegram, said in an interview that he doesn’t plan to earn from his app – Telegram. It’s fully sponsored by him with the money he earned by selling the popular social network – Vkontakte. Till date, Telegram is estimated to invest 300+ million for the development and maintenance. But, Telegram’s creator commented that “you can’t burn cash forever”. Still, Durov assured that he will keep the Telegram free for the users and there will never be any advertising or subscription fees. However, the company is now looking for a suitable business model that wouldn’t break its principles and also allow them to keep improving the app at the same time. The first step for monetizing Telegram was made in September 2016 through a third-party platform when Telegram’s team released paid stickers in iMessage. The money earned from those stickers is spent on designers’ salaries and the creation of new sticker packs. Now, the company has brought commercial opportunities in its app through chatbots. Most mobile chatting apps require its users to sign-in with their phone number. Whatsapp, for example, sends an SMS confirmation code for security reasons. Even in Telegram, the most emphasized advantage is its security. In fact, Telegram owners offered $200,000 to anyone who could break their encryption. However, the users should be suggested to import contacts from his/her address book. Also, consider additional contact integration options like Facebook or Gmail for quick registration. Moreover, make sure your app has the highest security. Therefore, decide what encryption protocol to use. If you’re not aware of this, contact a top mobile app development company to understand and finalize what encryption method to use. All messages sent through Telegram are encrypted by a combination of 256-bit symmetric AES encryption, 2048-bit RSA encryption, and Diffie-Hellman secure key exchange. Ok, this may seem like a no-brainer but actually, things are not that simple if you consider all tiny details that go into messaging feature. How will the users start the dialog? Will you offer one-to-one or group chats? Or both? Will you offer private chats? Will you allow scheduling messaging in advance? There is no doubt that notification help to retain users and keep them active within the app. The rule of thumb is to let users customize the notifications they’d like to receive. For Android app development, we recommend using Firebase Cloud Messaging and for iPhone app development, we recommend using Apple Push Notifications. 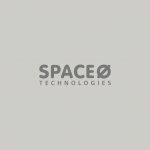 Furthermore, to streamline all communication between users, use Sockets and Socket Streams approach that provide faster and more efficient communication between the app and the server. Apart from text messages and emojis, users also love to share other types of multimedia such as images, videos, audios, stickers, and so on. In fact, stickers are also among top monetizing options for a messaging app. 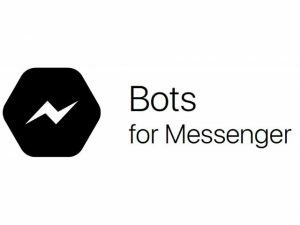 The telegram was one of the first chat apps to launch their own bot platform. Chatbots on Telegram can perform a variety of tasks from managing finances to buying stuff online. Since e-commerce giants always seek for new ways to connect with consumers, allowing users to buy their desired product directly from your chat app is great opportunity to monetize your app with keeping it simple and easy-to-use. Messaging market shows continuous evolution, and there is still a chance to create a chat app like Whatsapp or Telegram. The secret of Telegram’s growth can’t be explained whether it was luck or a calculated plan (or even magic), we can’t say. But, a lot of entrepreneurs are showing interest in learning how to make a chat app, despite the fact that there are some unicorns in messaging marketplace. This page was last edited on March 4th, 2019, at 4:11. Want to Develop a Chat App Like Telegram or Whatsapp? Let's Discuss!